● Your own work becomes easier. ● Your team will feel it and your paying clients will most definitely feel it. ● It simply means an increase in productivity and that means more money. 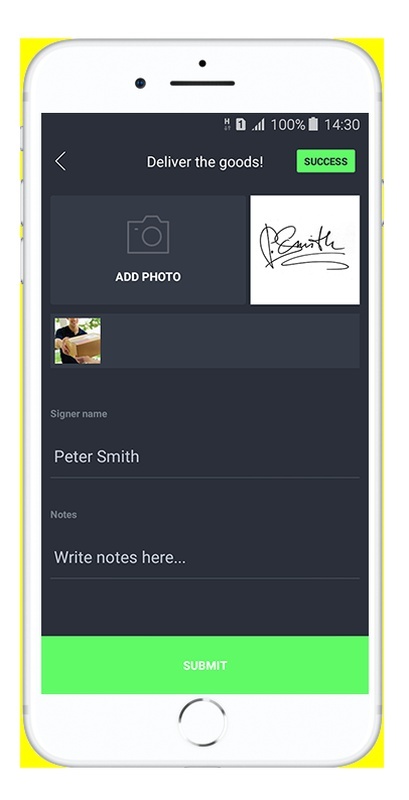 You can upload signatures to your documents for any task and fulfil all delivery requirements digitally, increasing your potential to go paperless.